How would we even begin to imagine the Unscramble for Africa ? Perhaps we can start from the Congo, the central core of the continent, and work our way outward to the other countries in Africa ? 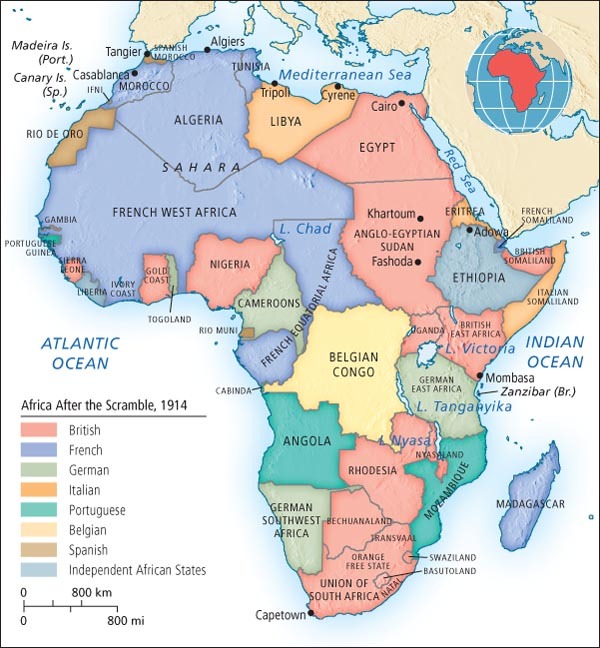 The European “scramble” (urgency) for power and control of Africa led to this continent being entangled in a web of botched broken borders and constricting chaotic colonialism. 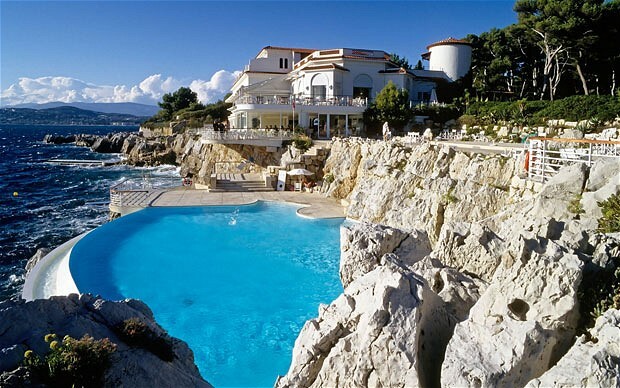 This entanglement morally, culturally and economically “scrambled” (jumbled) the continent. 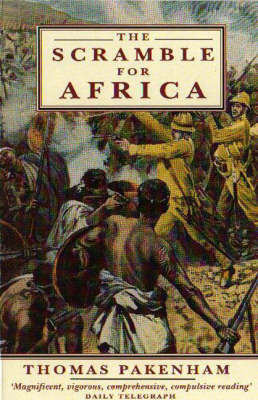 Yet despite all of this the African Peace Journal sees a story of hope as we look forward to the future. 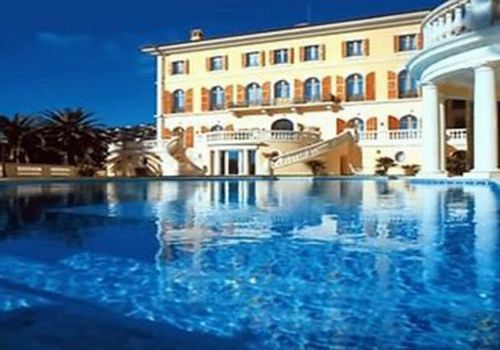 The pieces went to Britain, France, Germany, Italy, Portugal and Belgium; among them, they acquired 30 new colonies and 110 million subjects. 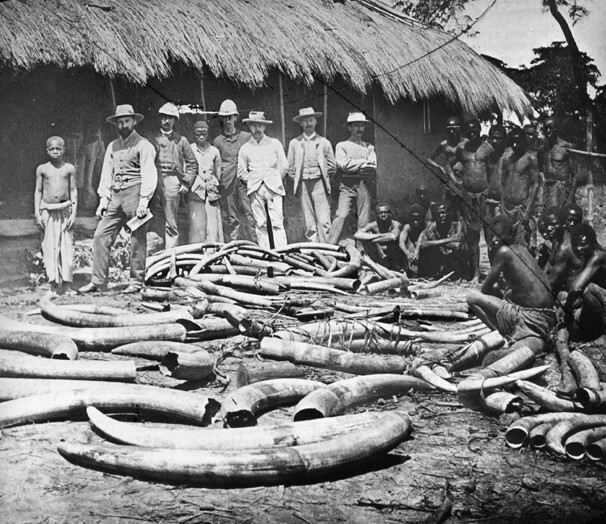 Although African rulers resisted, many battles were one-sided massacres. 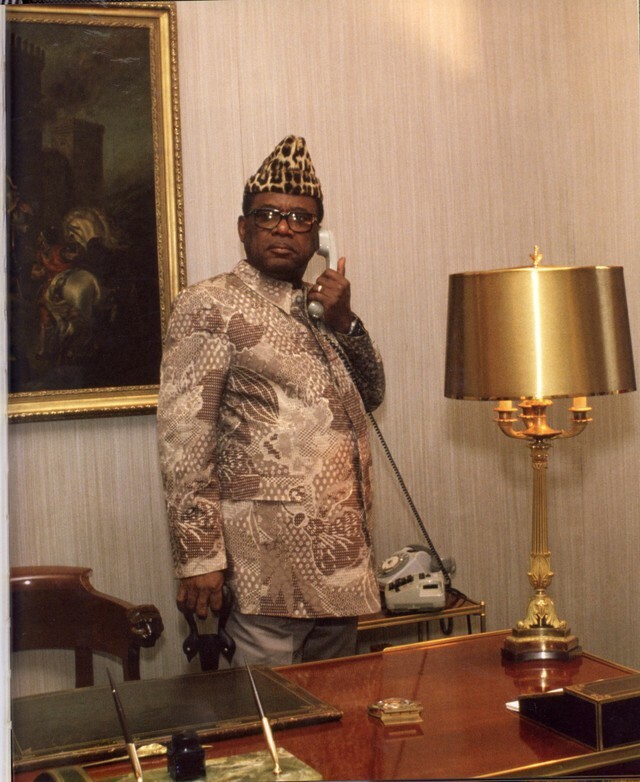 It was a hotel where both the 19th Century King Leopold of Belgium and the 20th Century self-appointed President-for-Life of Congo, Mobutu Sese Seko, enjoyed cocktails. 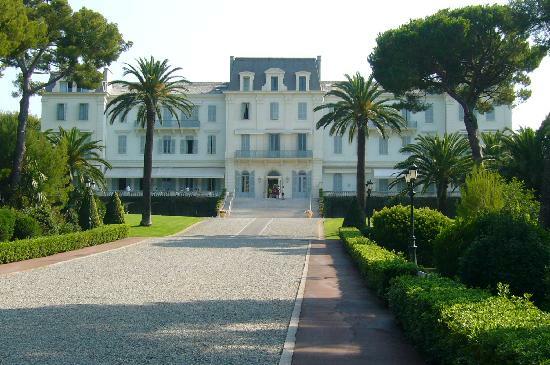 In the early 1990’s, Mobuto held a banquet at his villa in the South of France manned with 35 servants. 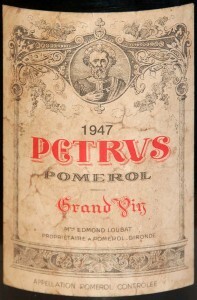 He opened two bottles of wine for his table – a Chateau Petrus 1947 and a Chateau Mouton-Rothschild 1945. 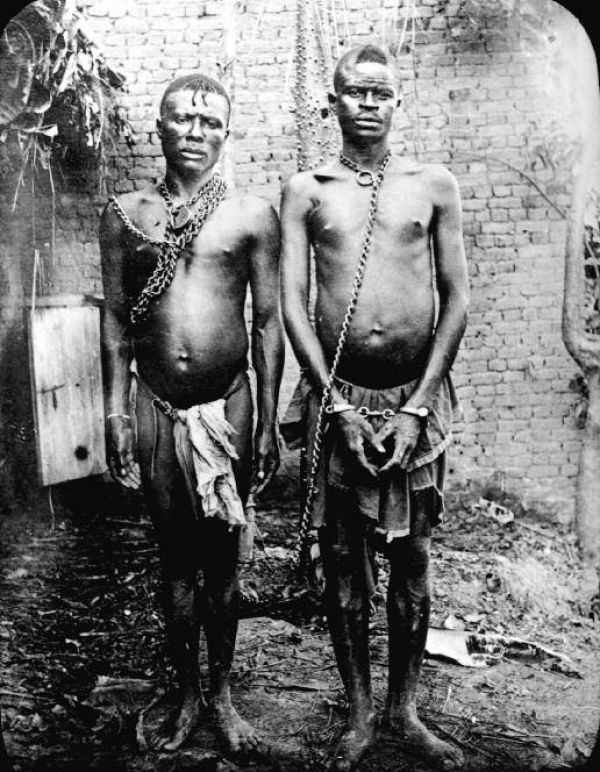 Hostage-taking and the grisly severing of hands (from corpses or from living human beings) were part of the government’s policy — a means of terrorizing others into submission. 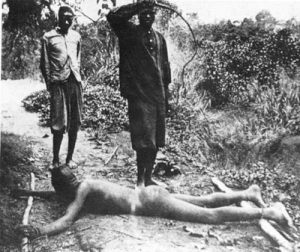 As the “rubber terror” spread through the Congolese rain forest, Hochschild adds, entire villages were wiped out: Hundreds of dead bodies were dumped in rivers and lakes and baskets of severed hands were presented to white officers as evidence of how many people had been killed. 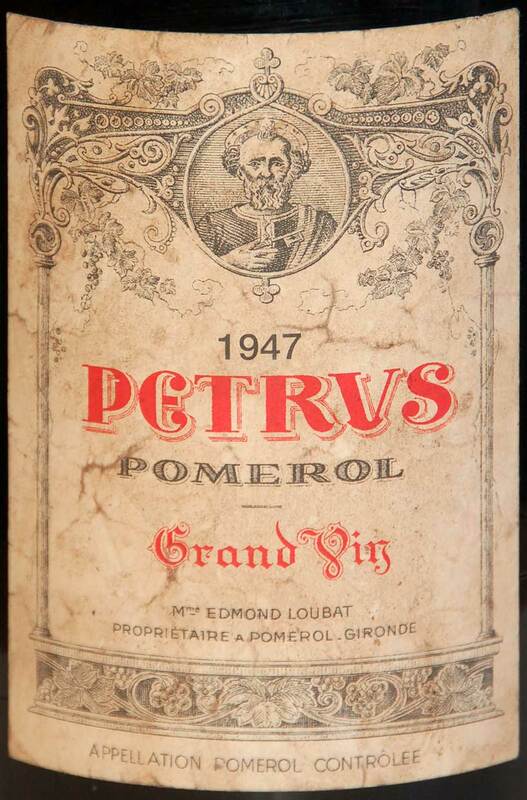 ‘During my time in the Congo I was the first commissioner of the Equator district,’ recalled Charles Lemaire after his retirement. 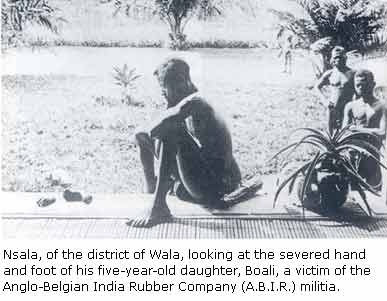 ‘As soon as it was a question of rubber, I wrote to the government, ‘To gather rubber in the district … one must cut off hands, noses and ears. 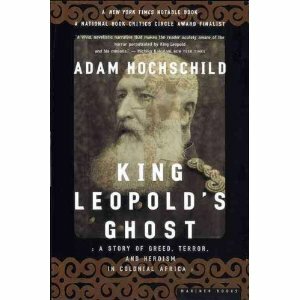 — Adam Hochschild, King Leopold’s Ghost, page 165. 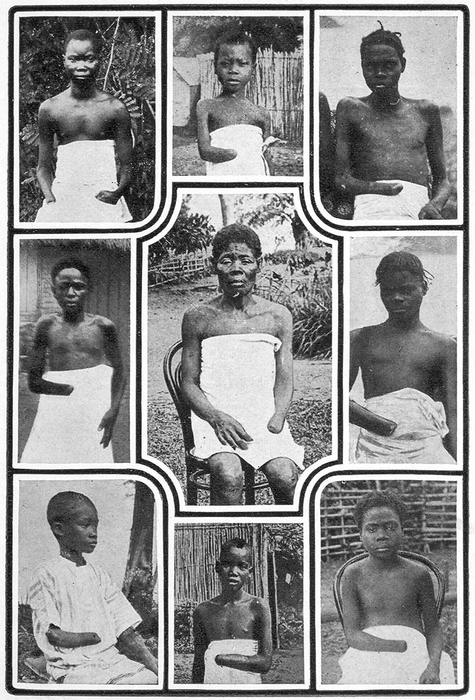 It was Joseph Conrad, more than any other writer of his time, that saw “the horror, the horror” of King Leopold of Belgium’s Congo. 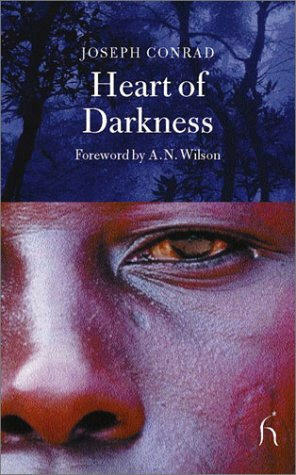 Published in 1902, Heart of Darkness had a rapid political impact and was cited by writers such as TS Elliot. The African author Chinua Achebe creates a thinly veiled character reference to Mobutu in his novel, Anthills of the Savannah. When I was in the boy scouts growing up in Nairobi, our scout masters taught us how to tie very firm and durable knots. 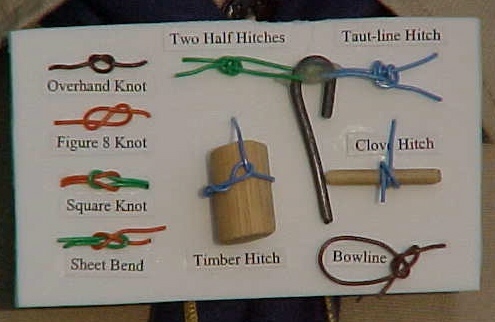 Boy scout knots are tied in a manner that can be untied and untangled at a moment’s notice. 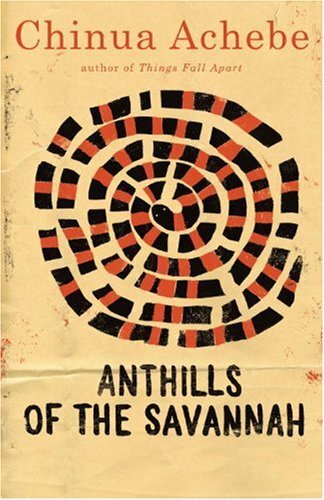 However, the chaotic constrictive knots cobbled together by the European powers who colonized Africa are a scrambled mess of botched borders and broken spirits. They will take a long time to restore and untangle and unscramble. The people who historically tied these tangled knots, from Leopold to Mobuto to Cecil Rhodes to Idi Amin, were not exactly boy scouts. So the knots they tied in countries like Congo and South Africa and Uganda were intensely tangled. Nevertheless, the process of untangling and unscrambling Africa must now start with unconstrained ideas for peace.